Below is a comprehensive list of hotels in Eaton Park. Use the sort links to refine your search or to find featured accommodation in Eaton Park. Many of our hotels in Eaton Park feature no booking fees and best price guarantee when booked through the Pictures of England website. To list your hotel in Eaton Park, click here. 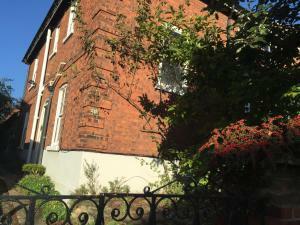 Cringleford Guest House is located in the outskirts of Norwich, in a residential area within 10 minutes' drive from University of East Anglia. This 4-.. Located in Norwich, the Arrandale Lodge Boutique Guest House offers themed rooms, free WiFi, and free onsite parking. With a garden, it is just 5 minu.. 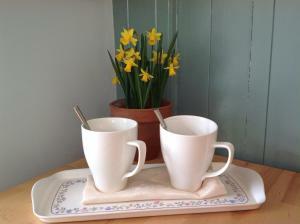 Featuring free WiFi throughout the property, JLR Homestay is set in Norwich, 2.1 km from Norwich Cathedral. Rooms come with a shared bathroom. There..
Less than 2 miles from the centre of Norwich, the renovated coach house The Folly provides luxurious accommodation for 2 guests. This property feature.. Situated 1 mile from the vibrant Norwich city centre, York Terrace, Apartment 3 offers self-catering accommodation with free Wi-Fi; Norwich Football C..
Just 10 minutes’ walk from the historic city centre of Norwich, with its quaint market and wide range of pubs, The Lodge Hotel offers a hotel room a.. 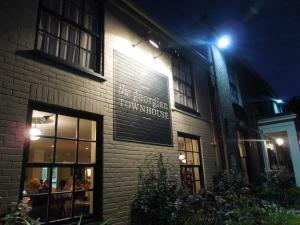 Located in Norwich, The Georgian Townhouse offers stylish en-suite accommodation with free WiFi access throughout and on-site private parking faciliti..
Only 15 minutes’ walk away from Chapelfield Shopping Centre, The City Annexe is a family-run bed & breakfast. The stunning Norwich Cathedral with it.. The Summer Room is located in Norwich. Free WiFi access is available. 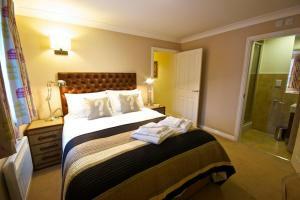 Overlooking the garden, the room here will provide you with en suite accommodat.. 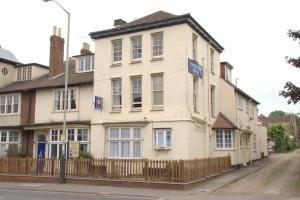 Situated 15 minutes’ walk from Norwich’s historic city centre, Hotel Rooms Norwich offers free parking. 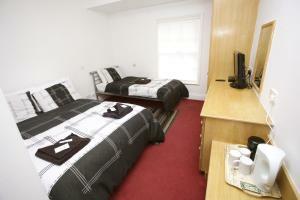 The rooms are set in 7 locations, around M.. The Beeches Hotel offers rooms in 3 locations around Mount Pleasant and less than a 10-minute walk from the heart of Norwich. The Beeches Hotel is sit.. 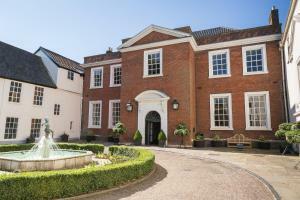 Situated in the bustling centre of Norwich, Wedgewood House offers free Wi-Fi throughout and free parking. The Norwich Castle Museum and Art Gallery i..
A family-run guest accommodation in central Norwich, the Trowel and Hammer Inn has tastefully decorated bedrooms, free WiFi and functions as a bar/res..
Upper St Giles Apartments is located in Norwich, 1 km from Norwich Cathedral. Norwich City Football Club is 1.8 km away. Free private parking is avail..
Just 1 mile from Norwich Rail Station and Norwich Cathedral, this bright, modern apartment is a 5-minute walk from various bars and restaurants, and i..
Homestay Norwich is an eco-friendly accommodation located 10 minutes’ walk to Norwich city centre. It offers free WiFi and free private parking on s.. 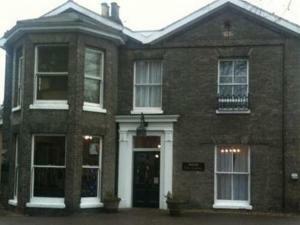 The Assembly House is located in the Norwich City-Centre district in Norwich, 800 metres from Norwich Cathedral. Guests can enjoy the on-site restaura.. 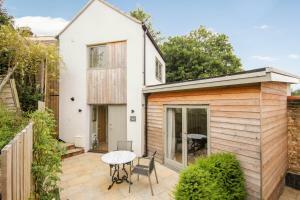 Located in the Norwich City-Centre district in Norwich, 800 metres from Norwich Cathedral, 38 St Giles features free WiFi access and private parking. .. 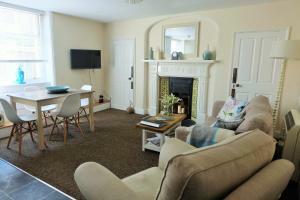 Situated in Norwich, Colegate 4 Bed townhouse offers self-catering accommodation with free WiFi. 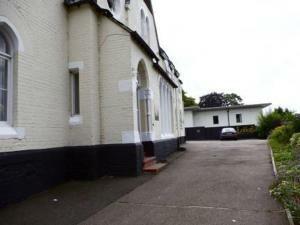 The apartment is 650 metres from Norwich Cathedral an..